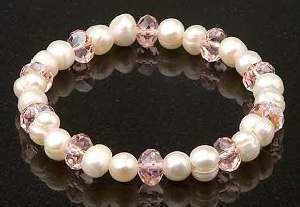 Genuine Freshwater Cultured Pearls. Nani 'oe - You are Beautiful These one of a kind Pearls are one of nature’s most beautiful creations. Keilani is Hawaiian for “Royal One” and “Heavenly” Comes with a card with the above text.